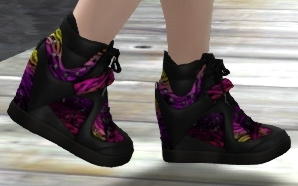 All About Second Life: Forbidden Closet Design - Great outfits and sneakers! Forbidden Closet Design - Great outfits and sneakers! Hope you all had a great weekend?! Its monday, and the vacation is over "cries". 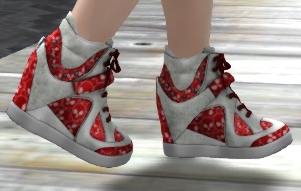 But some good stuff: Look at these great outfits and sneakers from Forbidden Closet! 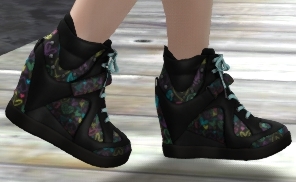 **Read further for info about the sneakers! So take that taxi and have some fun shopping! Gepost door Unknown op 5:37 a.m.